Broadly speaking, coughs are either productive (producing excess mucus or phlegm) or unproductive (producing no mucus or phlegm). 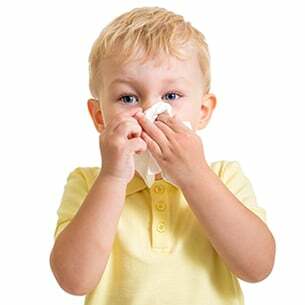 Chesty coughs and mucus coughs are productive, whereas dry and tickly coughs are unproductive. 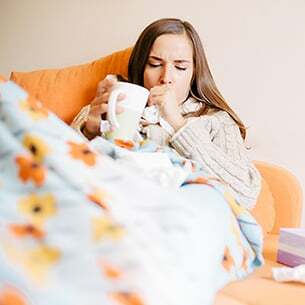 Mucus cough When mucus builds up in the chest, it can be hard to get rid of by coughing, so it’s helpful to have something that helps to loosen the mucus and relieve the feeling of tightness on your chest. A mucus cough can also be referred to as a chesty cough. Chesty cough Chesty coughs are caused by a build-up of phlegm or mucus in the lungs. The cough mechanism kicks in to try and get rid of it. 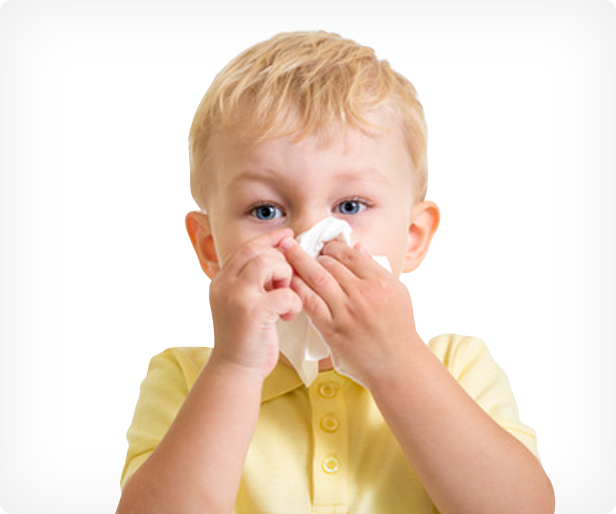 A chesty cough can also be referred to as a mucus cough. Dry cough Dry coughs are caused by an inflammation of the upper airways caused by dust, foreign bodies or a throat infection. There is no mucus or phlegm produced. Tickly cough The irritated area in the throat produces a tickly sensation causing you to cough, even though there’s no mucus to cough up.